It’s a musical bonanza! Yippie! Appalachian folk tunes! Bluegrass! Country! 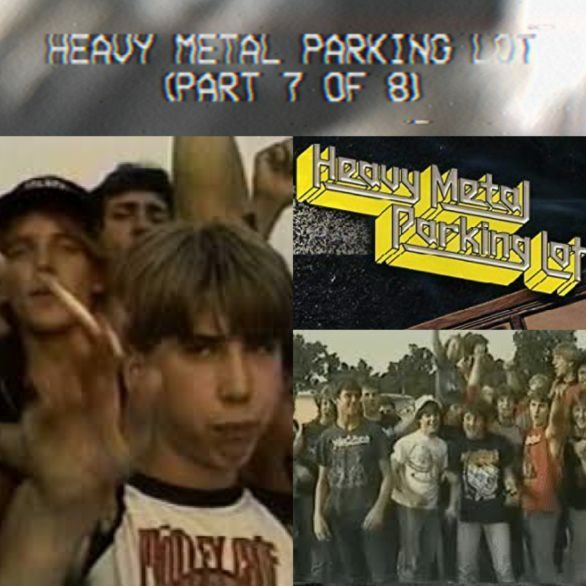 Everything you would expect from a podcast detailing each minute of the 16 minute heavy metal masterpiece: HEAVY METAL PARKING LOT (1986). No Zebraman this week but that doesn’t mean we can’t rage in Largo, Maryland!